In charge with brand positioning and brand strategy for a constantly evolving entrepreneurial scene. business game plan with their brand strategy. With an experience of more than 15 years in graphic design, while being increasingly preoccupied with the way in which design can influence sales, I now work alongside a team of specialists in verbal and visual branding where I have the role of Creative Director, making sure that the branding elements are always aligned with their clients’ business and brand strategies. In charge with developing brand identity, supervising the creative process and ensuring visual cohesion. A Cluj-Napoca "Art and Design University" graduate, Marius had always developed a keen eye for visual identity whatever shape it would embrace. His professional trajectory placed him as a graphic designer and art director for two local renowned agencies, ClipArt Advertising and Vitrina Advertising, and afterwards saw him bloom into a respected freelancer. His contribution varies from graphic design, brand identity, interior design as far as object design. He always looks for creative support materials that perfectly fit a client and ways on how to innovate a visual brand story. In charge with research, naming and brand personality outline for a more refined and complete brand identity. 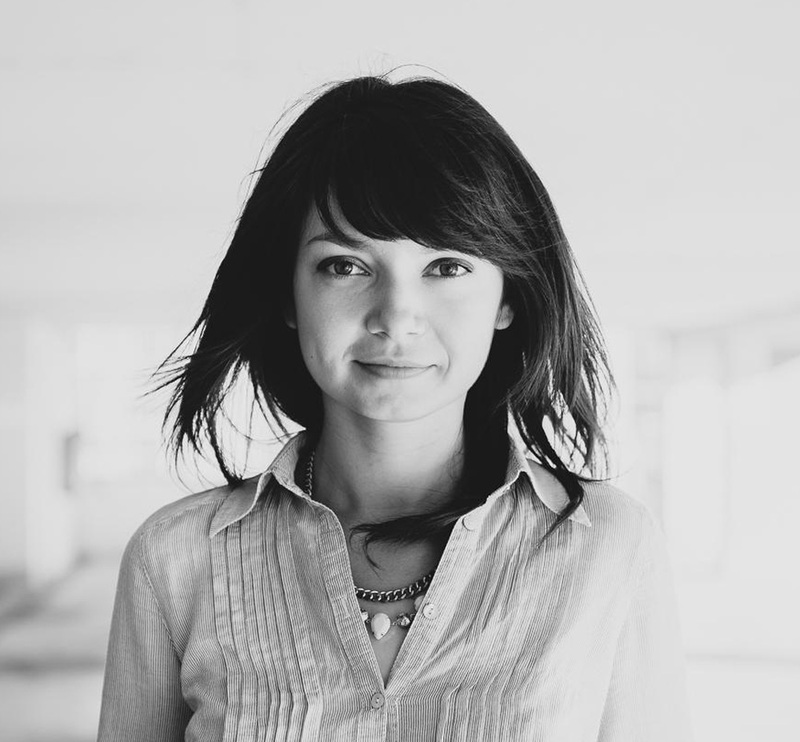 A copywriter at her core, Adela was always drawn to people who knew how to tell a good story. Although she studied Journalism as a University major, she shortly found out that writing and copywriting gave her more freedom of expression. After working as a copywriter for ClipArt Advertising and Vitrina Advertising, two respected agencies from Cluj-Napoca, Adela decided that freelancing was the next step for her evolution and appetite for more. Analyzing brand archetypes and building a brand persona would soon be an undiscovered talent of hers. Lately she found that brand naming was her forte. Among her most notable and recognizable names are: Electric Castle Festival (Romanian music festival), Narcoffee Roasters (coffee shop & coffee shop chain), Pep&Pepper (quick service restaurant), Condimental (renaming for Calif, quick service restaurant) together with its star product - Kebun (a kebab in a box), and many more.